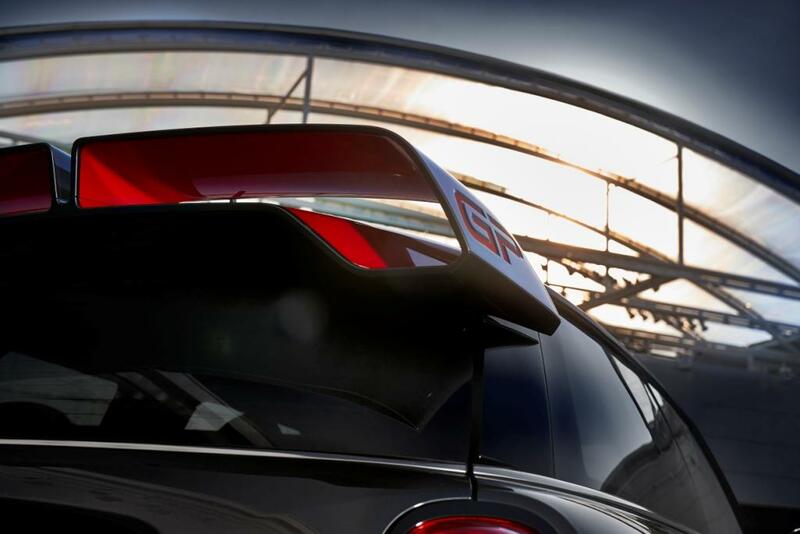 The new MINI John Cooper Works GP to launch in 2020. 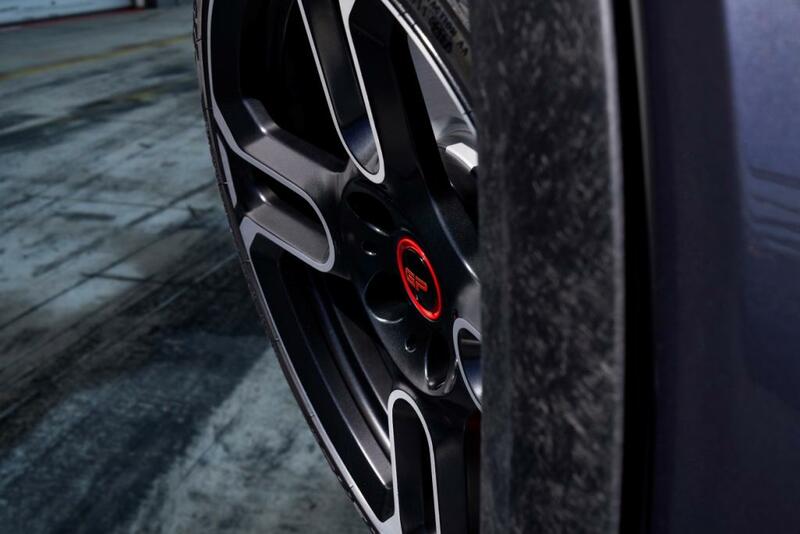 By far the fastest and most powerful MINI approved for the road – 4-cylinder turbo engine with more than 300 hp. 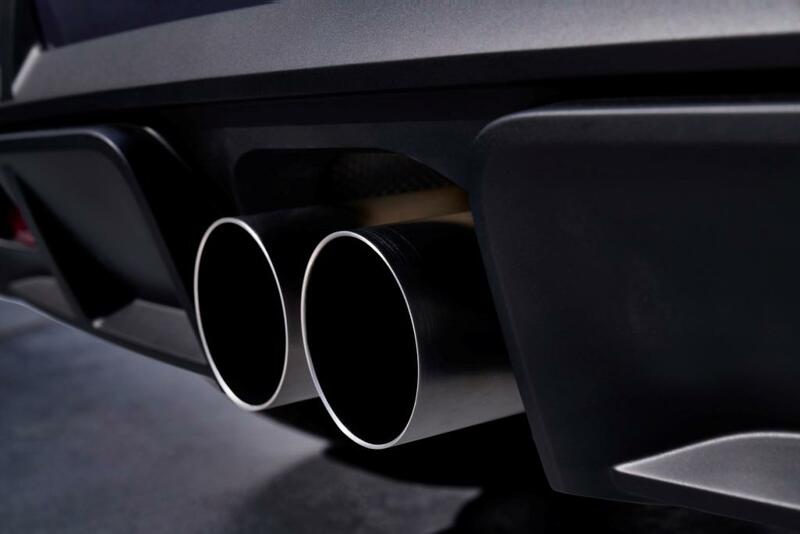 Limited production – just 3,000 units to be built for sale worldwide.